Amazon announced on Thursday that they have canceled their big plans to build a second headquarters in New York. This sudden move took both Amazon’s allies and opponents by surprise. The decision comes as a blow to people expecting a sudden influx of tens of thousands of tech job openings in the city. Now the tech community of New York is left wondering what might have been. Ultimately, Amazon decided to invest $2.5 billion in its second headquarters in Queens, New York. But that plan has now fallen apart. Amazon’s management says they made the final decision to pull out in the 48 hours before it was announced after deliberation between Bezos and his senior leadership team. The announcement came as a surprise to just about everyone, regardless of how critical they had been of the plan. But a look at the bigger picture reveals how political events over the last few months likely influenced the decision. New York has faced several financial ups and downs since the upheaval of the 1980s. The city continued to suffer in the 90s and 2000s when companies congregated in Silicon Valley, developing their high-paying jobs on the West coast. While New York had its own “Silicon Alley,” it has never been able to achieve dominance, especially after the dot com bust of the early 2000s. However, recent attention to startups and a boost to local initiatives have brought attention back to New York’s tech sector. Venture capital funding for startups has increased considerably. Both CB Insights and PricewaterhouseCoopers have noted that VC funding for startups in New York has increased threefold over the last six years, reaching $13 billion in 2018. Investments from companies like Google, Spotify, and Facebook have poured in as these companies have built offices in New York. Several politicians and activists, including Alexandra Ocasio-Cortez, have expressed trepidation over Amazon’s move to New York. 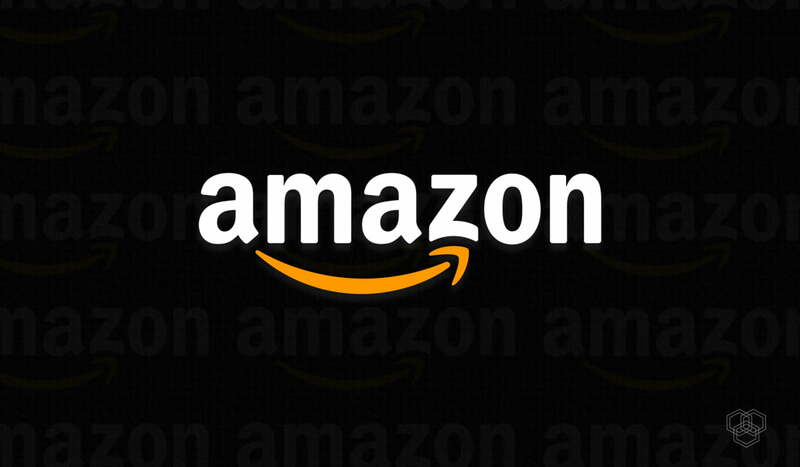 Some concerns are related to Amazon’s alleged mistreatment of employees. Others have raised questions about the potential for the move to increase social inequality and lead to gentrification. Displacing New York’s low-income residents to build the headquarters could potentially lead to an increase in homelessness. Workers’ unions and grassroots political activists have also protested the company’s unwillingness to unionize workers. Of course, there were many who longed to see New York emerge as the winner of a big bet from a tech giant. The loss of Amazon HQ2 means that those high-paying jobs will go somewhere else. Tech investors have noted that the city has missed out on a major economic opportunity, one that could result in fewer tech companies looking to New York in the future.